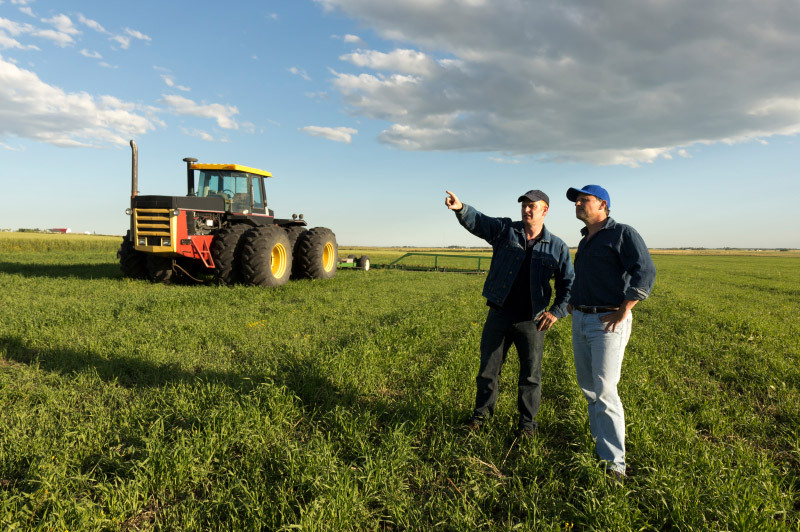 Toth Felty Insurance can offer you a competitively priced Farmowners product with the flexibility to meet the needs of each individual farm owner. Whether your a ‘gentleman’ farmer or farming is your job! Toth-Felty Insurance has been advising local Ohio farmers as to the best coverage that meet their needs and protect their family heritage since 1971!